The Tour ball used by more Pro's than any other simply because it offers outstanding performance. 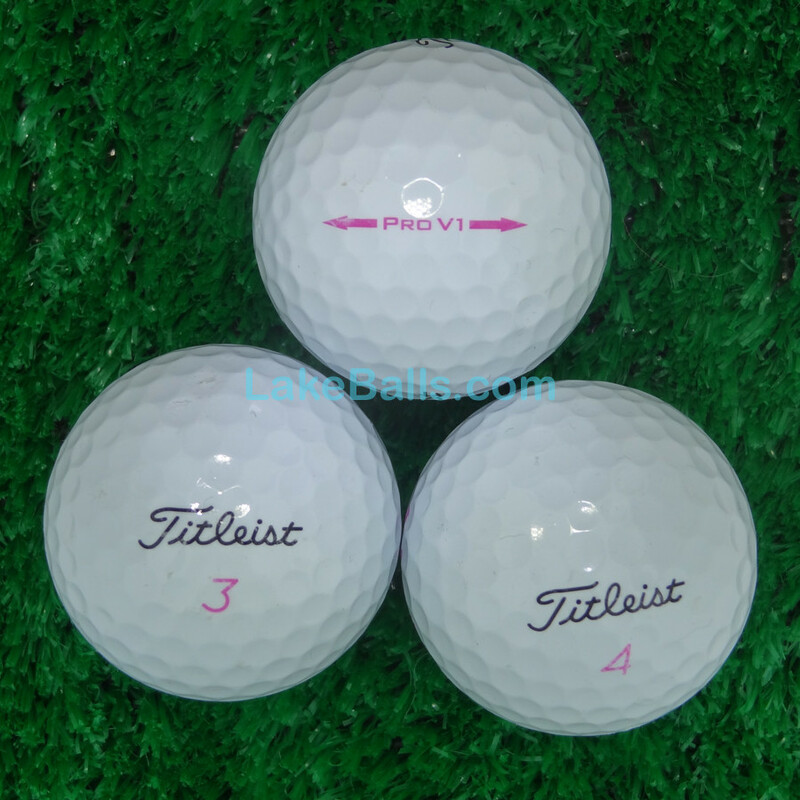 The Pro V1 is a three-piece ball with multi-component technology and a very soft compression. This limited edition ladies model has unique pink alignment arrow and ball number.